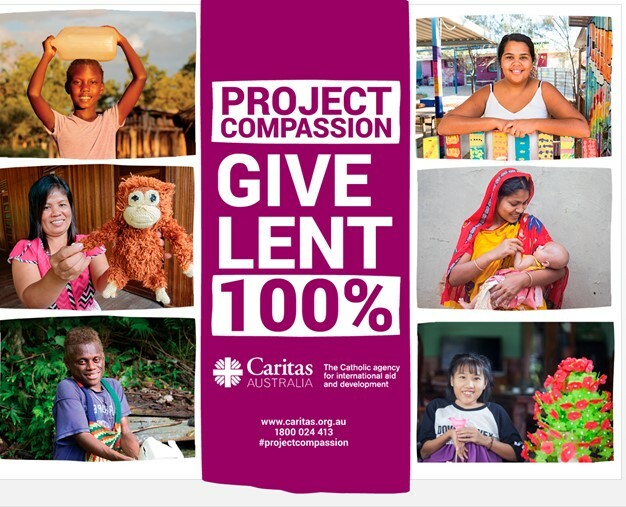 This weekend is the launch of this year’s Caritas Project Compassion campaign. Candles will be presented to school representative at the 9am Mass as part of the campaign launch ceremony. 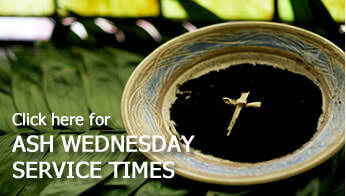 Please consider giving to Project Compassion each week as part of your Lenten journey.